Brick manufacturing machine is a good assistant who would like to do brick business, because it has high working efficiency and long working life. 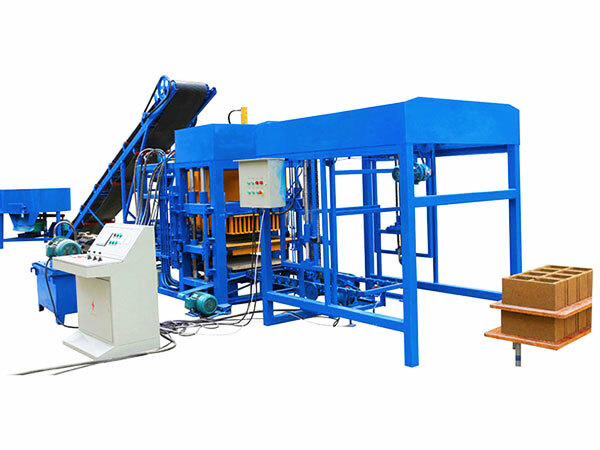 If you get such a machine, it can produce hollow blocks, solid blocks, perforated blocks or interlocking blocks. 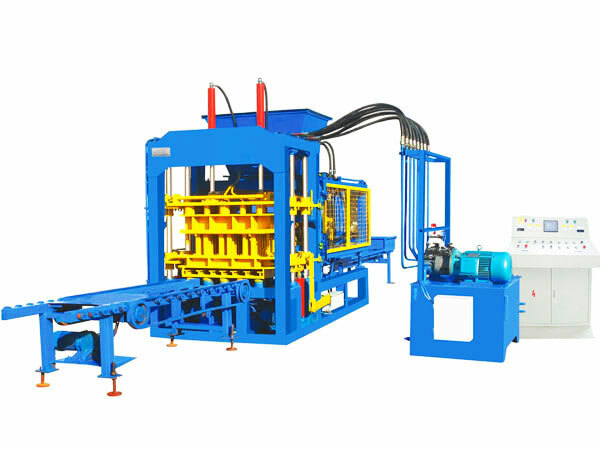 Commonly, one block machine can make one or two kinds of blocks. According to your need, you can replace the mould for the machine to make the bricks you want. Aimix have rich experience in manufacturing block machines, and you will get affordable good machines from Aimix Group. With the development of technology, the burning-free brick making machine has taken place the clay brick making machine, and it has the advantages of environmental protection and low cost of productions. 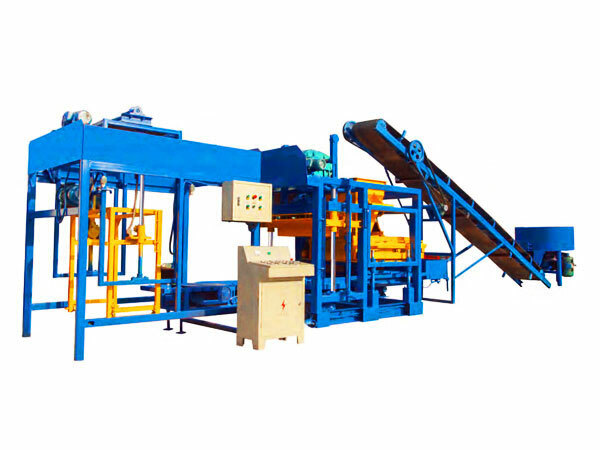 The burning-free machine is a new type of equipment, which produces bricks with slag, fly ash, and other industrial waste. When making bricks, the four steps are needed, weighing a certain amount of materials, mixing the materials to meet the requirements, molding the bricks and air drying. The simple process makes the machine popular with customers. You can check the working flows of the brick manufacturing machine. 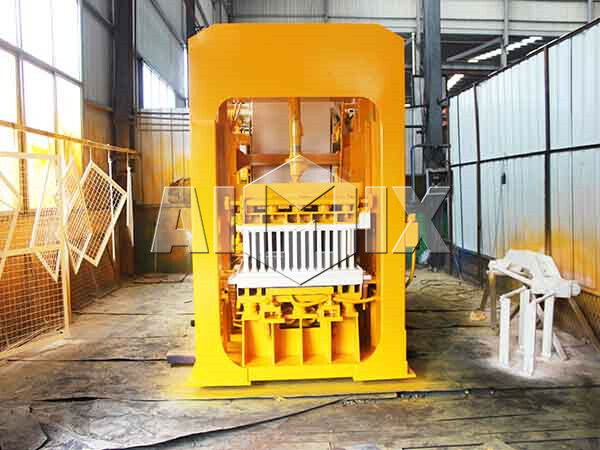 Aimix has concentrated on manufacturing construction machinery for many years. 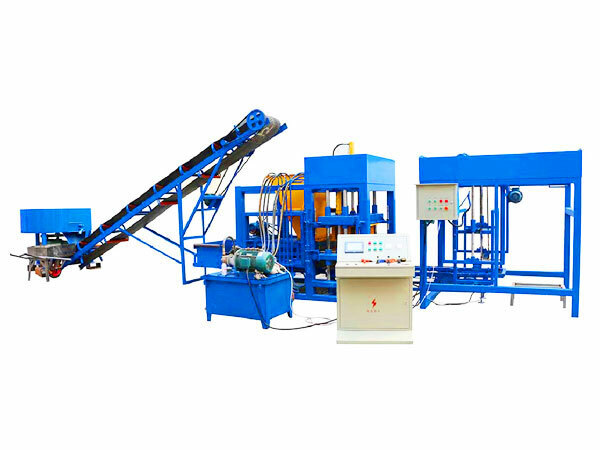 The bricks manufacturing machine is one of the productions, and various types of the machines are provided currently. Sorted by operation mode, there are manual and automatic block making machine in Aimix. Sorted by mobility, we offer the mobile and stationary machine to the customers. Sorted by forming structure, the mechanical machine and hydraulic block making machine are offered. 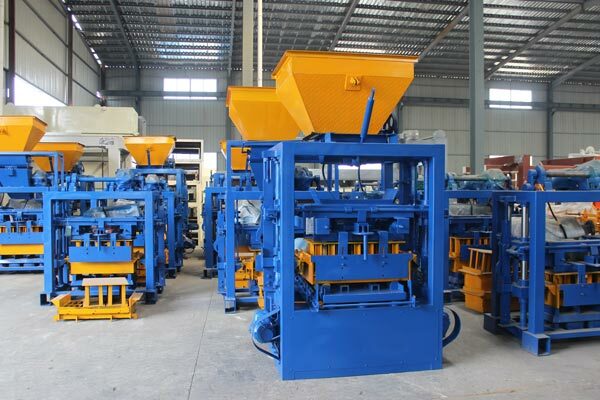 All of the brick manufacturing machine price is proper, and we promise the machines have good performance. The brick blok making machine adopts the computer control system, and the operators can set and adjust the parameters by the touch screen. The equipment has the functions of data input and output, and it can realize man-machine conversation. Moreover, the self-locking function of the computer control system can avoid the malfunction. 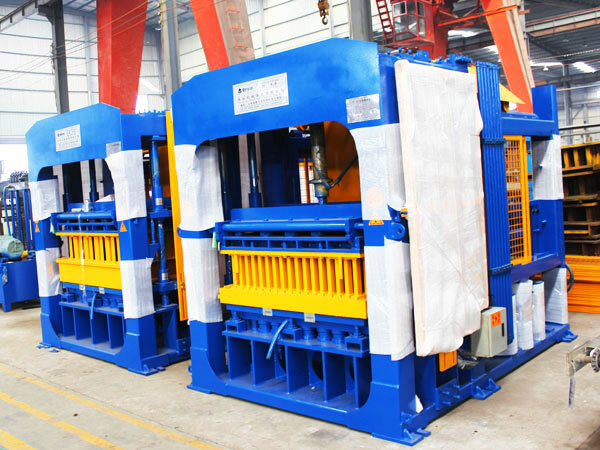 As long as the last process is not finished, the machine will not start the next one, which decreases the damage to the machine. 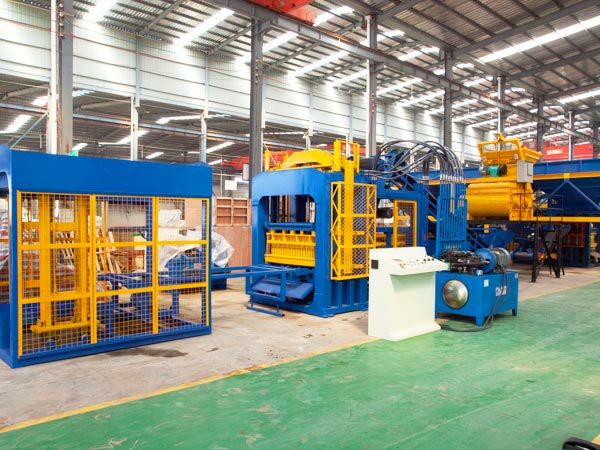 The molds of the machine are replaceable, and it is convenient to replace the mold for the machine, so the machine can produce various kinds of bricks by changing the mold. The machine has wide range of products, including hollow brick, paving brick and other construction bricks. The molds made in Aimix have the features of high wearing resistance, so that they can be used for long time. 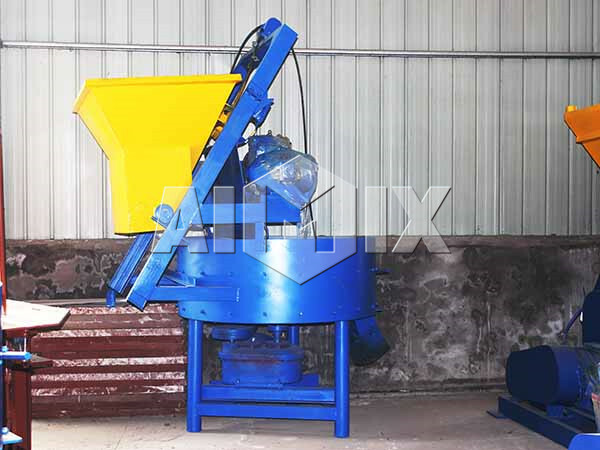 The compulsory mixer is equipped on the brick machine maker. When it mixes the materials, the mixing shaft drives the rotation of blades, and the blades will cut, squeeze and scatter the machine violently. The mixer can mix the materials evenly in short time, and it will provide good-quality materials for the bricks in short time. One misconception of selecting the machines is that some customers just pay attention to the price of the machine. Some customers think the cheap machines will reduce the cost of the project. In the short term, the cheap machines may have similar performance with the machines with higher price. But we can’t make sure how long time the machines will be used. Some parts of brick manufacturing machines are easy to wear, such as the mold. Once the customers purchase the machine with poor quality, they will cost much money on replacing the components and maintaining the machine. Some customers believe that brick maker machine prices always match the qualities, so that many customers will select the machines with high price. In fact, it is difficult to distinguish between good quality and bad quality. So the customers had better realize how to select a brick manufacture machine before making final choice. The cement bricks machine price is proper, and all of the machines have high performance. Aimix thinks highly of technological innovation, and we try our best to improve the performance of the machine by enhancing the technology. Nowadays, we Aimix has gathered many professional experts and skilled workers. We believe that the technological innovation will reduce the cement brick plant cost and enhance the quality of the machines. 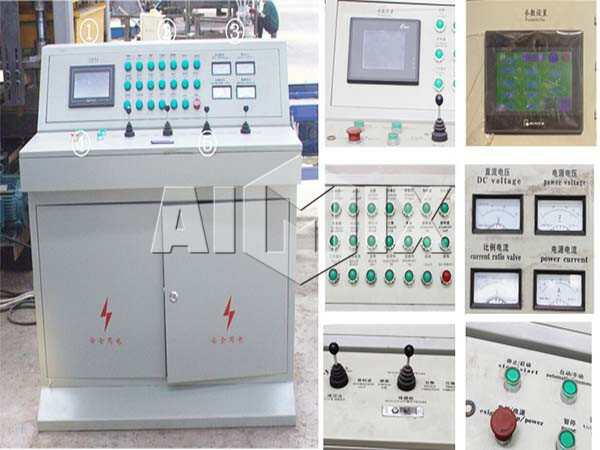 If you purchase the machines from Aimxi, you will find that the price matches the quality and performance of the machine. We Aimix always provides the customers with the best machines, and we also offer first-class service for them, so that the customers will enjoy the trade. 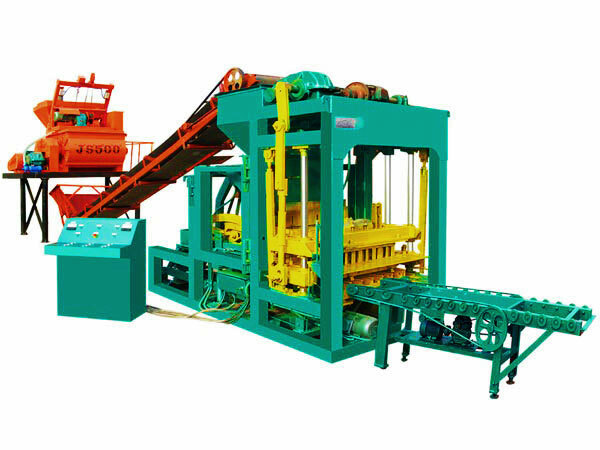 Before the clients purchase the machine, we will acquire the basic information about the project from them, and introduce a suitable brick maker machine for them. If the customer has special demands, we will try our best to offer a customized machine. If it is necessary, the technicians will be dispatched to the construction site to plan field for the clients. After customers place the order, we will propose the construction scheme for them and announce the progress of production. Before delivering, the clients will be told beforehand. When the customers receive the machine, we will check the quality and quantity of the machines with them by telephone. In order to put the machines into use soon, we will teach the operators to use the machine by telephone or video chat. We will offer the instructions and maintenance methods for the operators, which ensures the correct operation and long service life of the machine. If the operators have any problems during operation, we will assist them to solve the problems soon. With the constant development, Aimix has become a top enterprise in manufacturing construction machinery. Up to now, we have cooperated with many factories all over the world, and all of the customers admire the good machines and perfect service. The bricks maker machine made in Aimix has the features of large output, high efficiency and good performance, and the price of the machine is proper. If you need a concrete block moulding machine, welcome to leave your message or contact us.